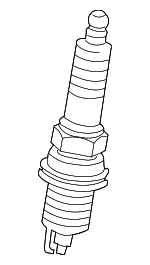 Spark plugs make a huge impact on how your engine performs. 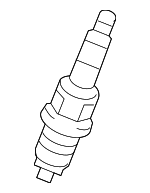 Dirty and worn out spark plugs will cause inconsistent firing that can, in the long run, jeopardize its fuel economy and engine performance. 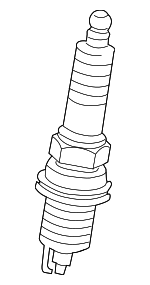 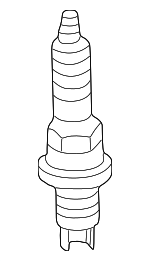 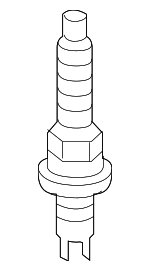 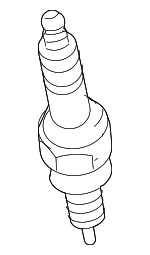 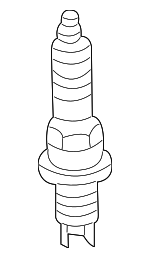 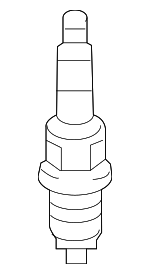 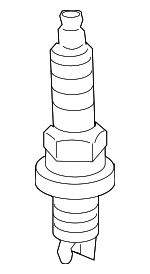 Toyota offers a myriad of spark plug options for various engine models. 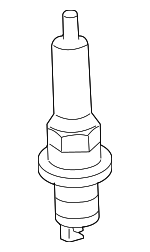 You can choose from Dual-ground Electrodes, U-groove, Iridium, or Double Platinum, but be sure to check the specific for your engine make and model. 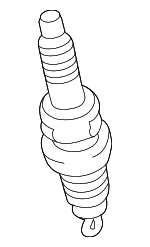 Whenever you change your spark plugs, check the condition of your spark plug wires and replace them whenever they wear out. 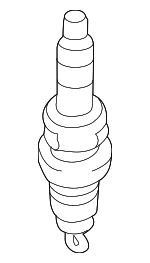 Buy spark plugs from genuine Toyota dealers to ensure that you're getting the right model.